Discover and connect with Fab Labs around you. Check out labs, people and resources! The made@eu project aims to bridge the digital divide that currently hinders the widespread use of digital fabrication knowledge and technologies in the european cultural and creative sectors, especially in the field of design, arts and crafts. 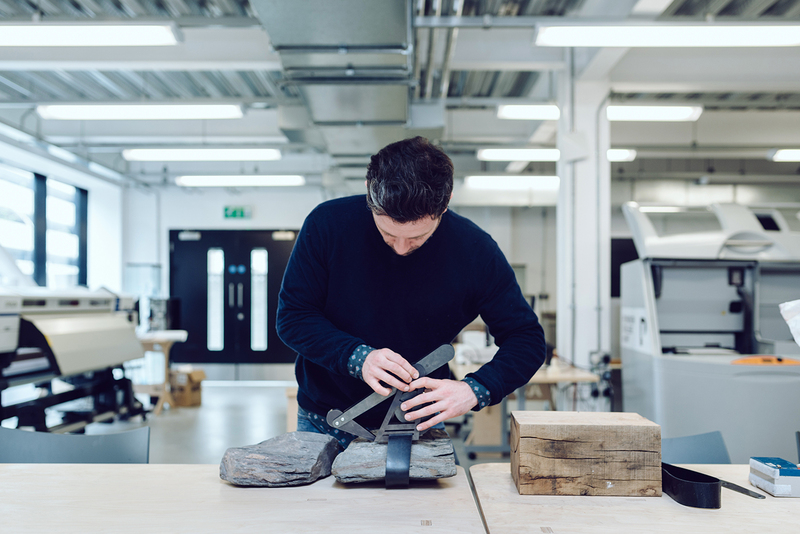 "I'm looking forward to the extraordinary things that will arise from the interaction of traditional technologies with new digital fabrication." What is the made@eu project? Technologies such as 3D printing and 3D scanning have recently opened new development and innovation opportunities for creative sectors. This phenomenon has been described as the third industrial revolution in as much as it is expected to radically change the production and distribution status quo, and strongly influence society as a whole, from a cultural, social and economic platform. Made@EU is a collaboration between Europe's top research and education centers on the field of digital fabrication and its ever-growing relationship with the arts, design and traditional craftsmanship. With the support of the Creative Europe Programme of the European Union, this strong international network of leaders in the Fab Lab network come together to join forces on diverse programmes creating opportunities for artists, designers and craftspeople to explore and exchange ideas across borders. Fab Lab Barcelona is a centre for production, investigation and education around digital fabrication and the future of distributed and circular economies. Plymouth College of Art is an independent art school offering extended diplomas, BA degrees, masters and more in art, design and digital subjects. ENSCI is an interdisciplinary, industrial design, graduate-level school in the heart of Paris.